Did you know you can take photos of the Sun across the Earth? This picture isn't new, but it's nonetheless, amazing. You're looking at an image of the Sun taken at night through 8,000 miles of Earth's rocky matter. How is this wizardry possible? Because the Sun's neutrinos can pass through anything. 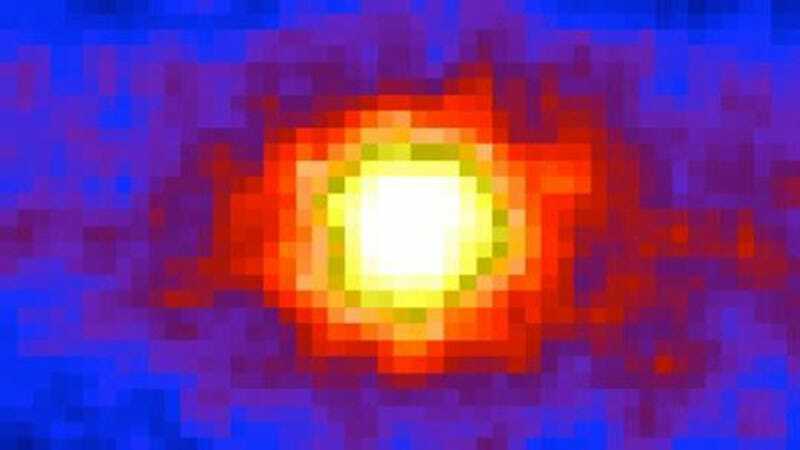 About 65 billion (6.5×1010) solar neutrinos per second pass through every square centimeter perpendicular to the direction of the Sun in the region of the Earth.